We helped build the .NET platform! Work with the .NET experts who helped build the platform and trained over 35,000 of Microsoft’s own engineers. With hundreds of customers, thousands of training engagements, and over 20 published books, we cut our teeth on .NET Development and built a reputation as one of the top firms on the planet for the Microsoft and .NET platforms. 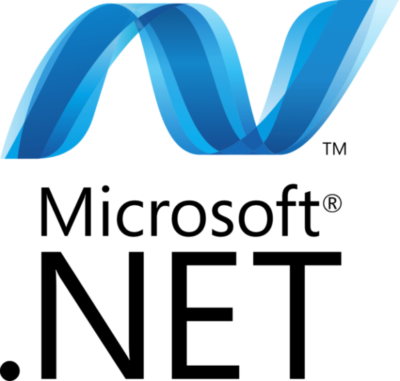 Find out how we can work together on your .NET development project. 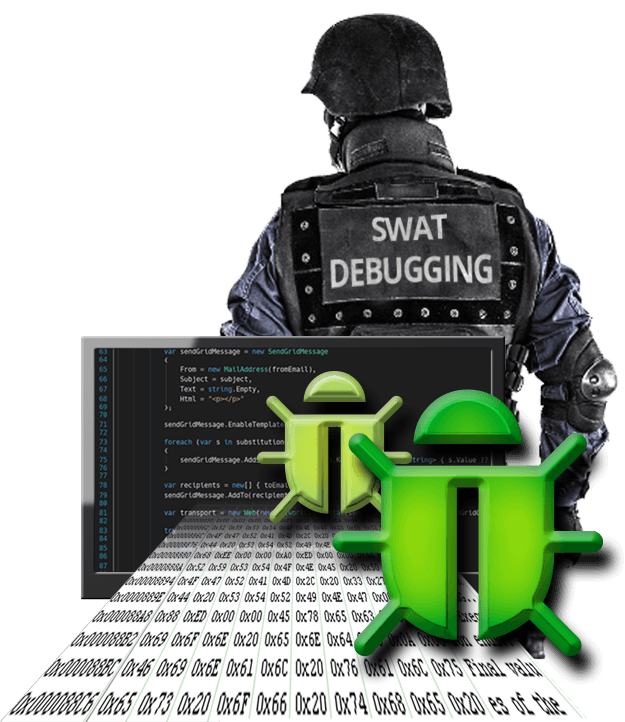 Stop bugs dead in their tracks with SWAT Team Debugging! Wintellect is unique in offering a world class Debugging practice with the skills to resolve the nastiest and meanest bugs plaguing our industry. Our debugging staff is headed up by John Robbins, author of the book Debugging .NET and Windows Applications, the MSDN Magazine’s Bugslayer column, and one of the world’s most recognized debugging experts. Call us for help, or click to learn about our one-of-a-kind Debugging training.